Here is a list of commonly used TEFL acronyms compiled from ESL Base, iteslj, Gone2Korea, Teaching ESL to Adults, and TEFL.net. L1 = "Language 1" = the student's native (primary or first acquired) language. 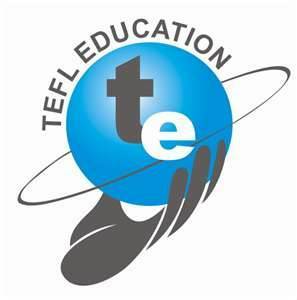 TESOL = Teaching English to Speakers of Other Languages, Teachers of English to Speakers of Other Languages, Inc.